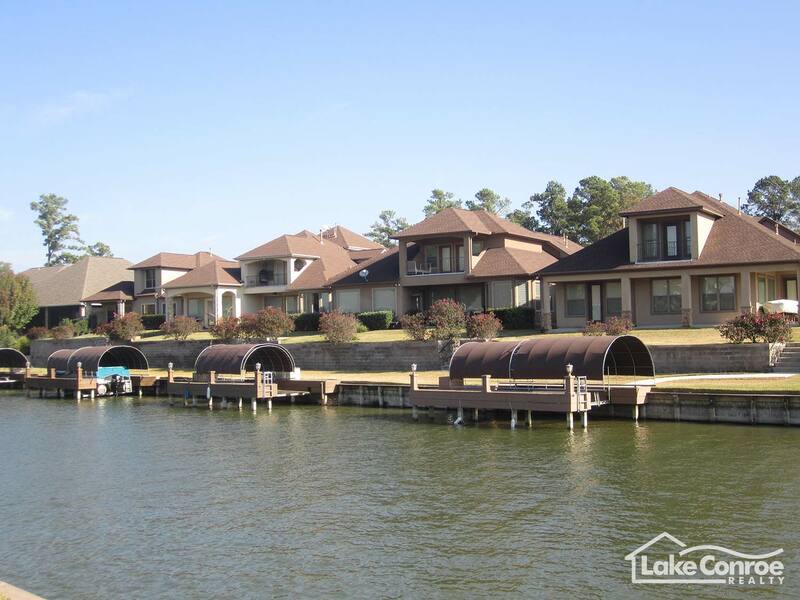 Riverstone Pointe is a small, private gated community on Lake Conroe just off of Highway 105 West down the shaded street of Old River Road in Montgomery, Texas. It is located directly across the highway from the Blue Heron Bay subdivision and Medical Plaza. 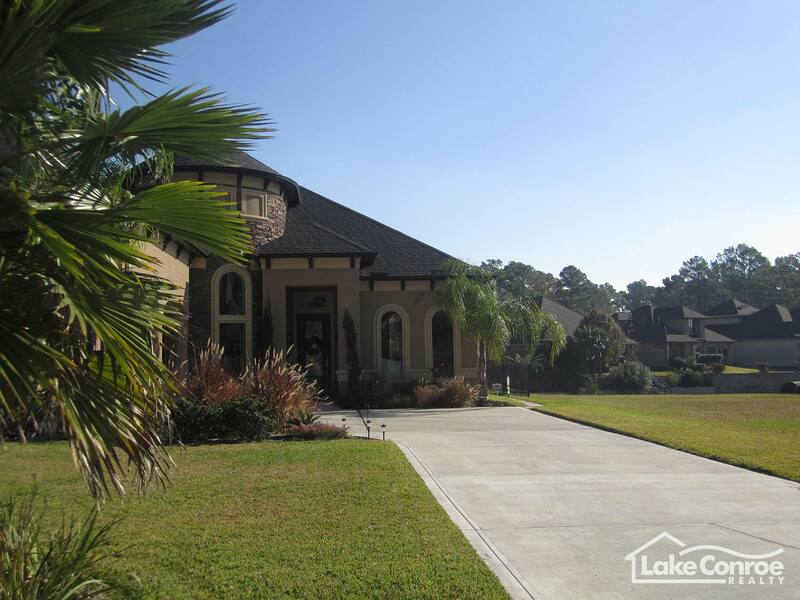 A few of the waterfront homes in Riverstone Pointe have open water views while many other homes are on a man-made canal. Old River Court East and Old River Court West are the streets that front each side of the canal. 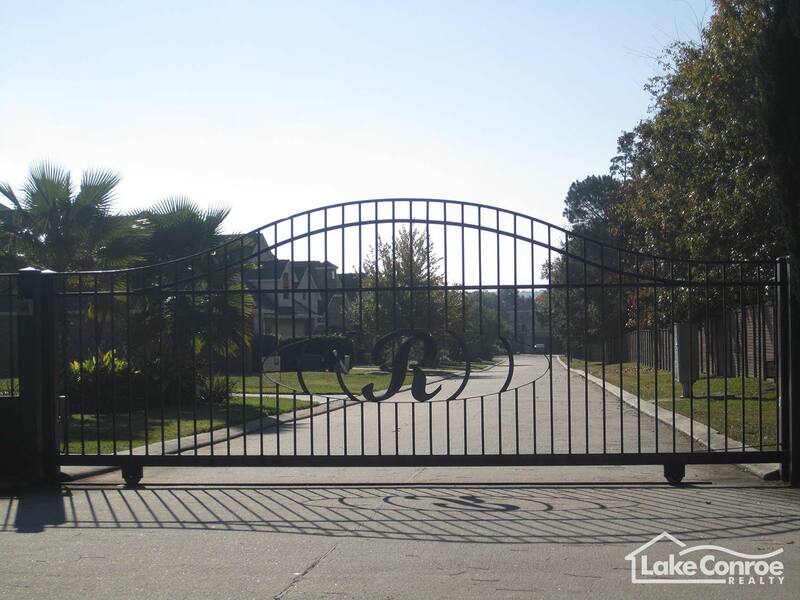 There are actually two gates to the community and each street has gated access. 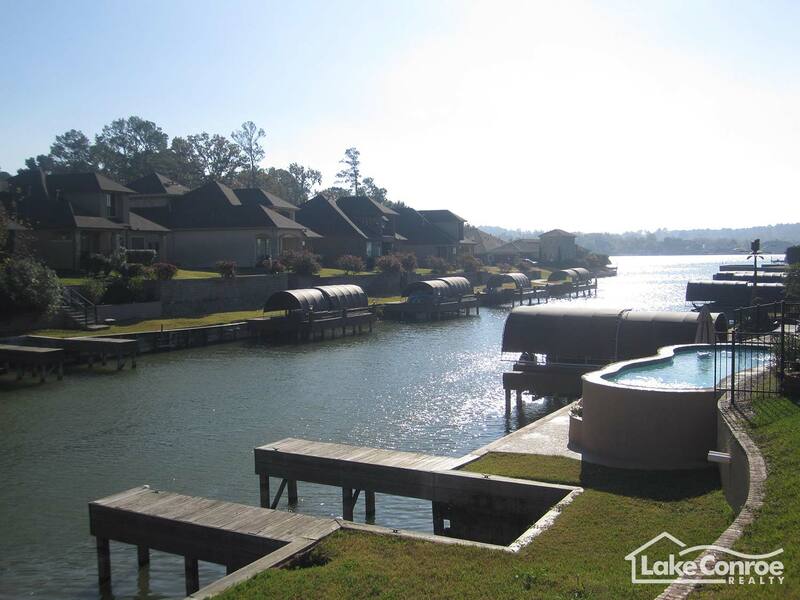 A total of 24 waterfront lots all on Lake Conroe make up the small community. Riverstone Pointe is a great place for those looking for a family home; the private streets minimize traffic so it’s much safer for children to play outside. 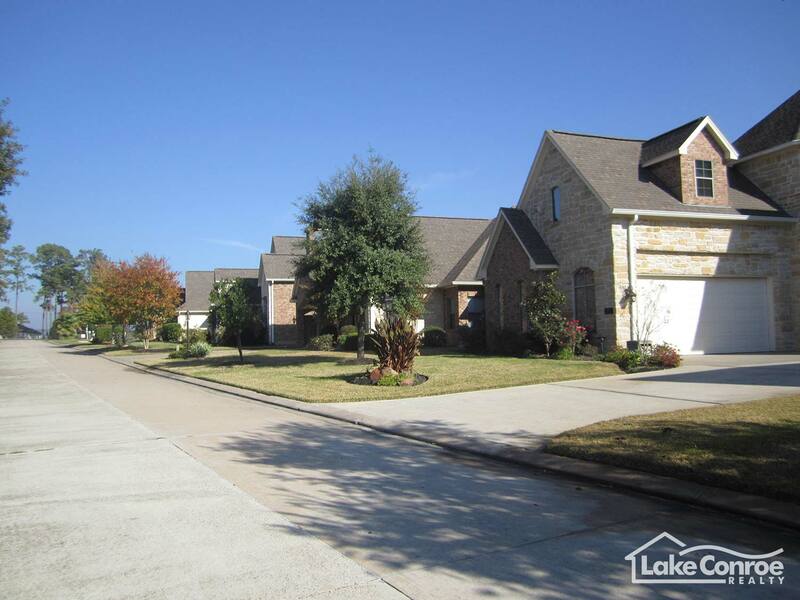 The average price of a home in Riverstone Pointe averages $390,000 - $546,000. Lot sizes in the community are also a little smaller than average so it can be attractive for second home purchasers as well as retirees. The development is newer by area standards. Riverstone Pointe is located in the Montgomery County Utility District #4 which provides both water and sewer to residents with a tax rate just below 2.5% currently. It’s fairly close to shopping, dinning, medical and Montgomery schools. 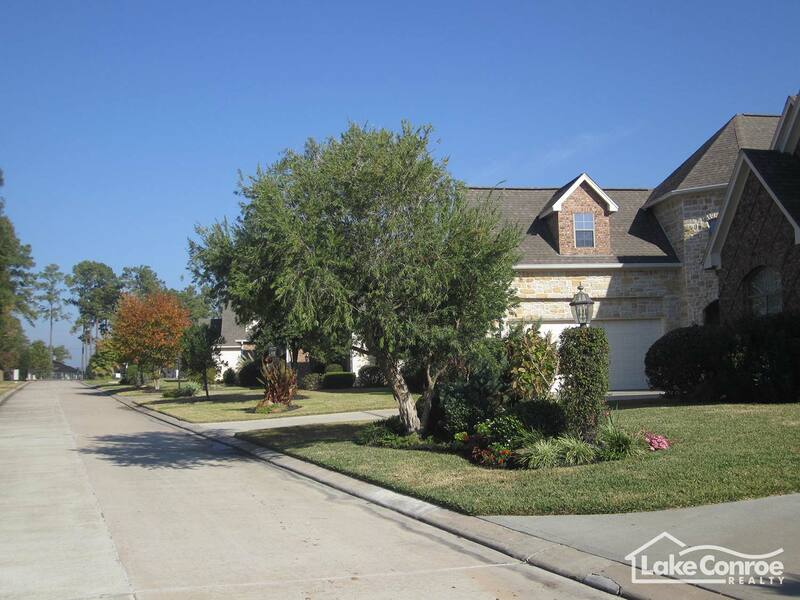 These are some of the many characteristics of Riverstone Pointe which makes this neighborhood such a great place to live on Lake Conroe. Take HWY 105 West from I-45 for 11 miles, after you reach the two sets of lights by April Sound, the light to Riverstone Pointe will be the very next light. Take a right onto Old River Road and follow it for 0.4 miles and the gated entrance to Riverstone Pointe will be on your right.